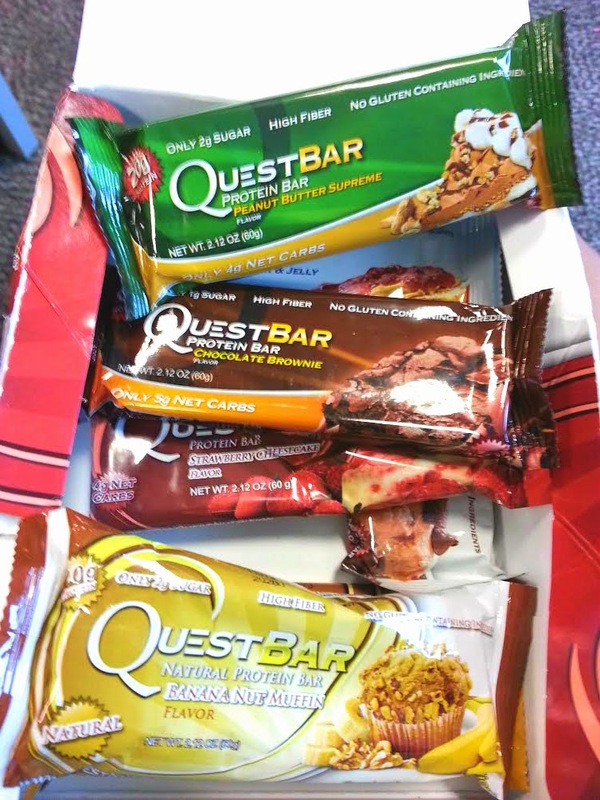 My mom has always been our test guinea pig when it comes to weight loss supplements. Why? Because I’m already slim! And she’s not the type who is willing to exercise. Thus the perfect test subject. But I love my mom so much I won’t allow her to take anything unsafe. I make sure that what I provide her is proven safe and effective. 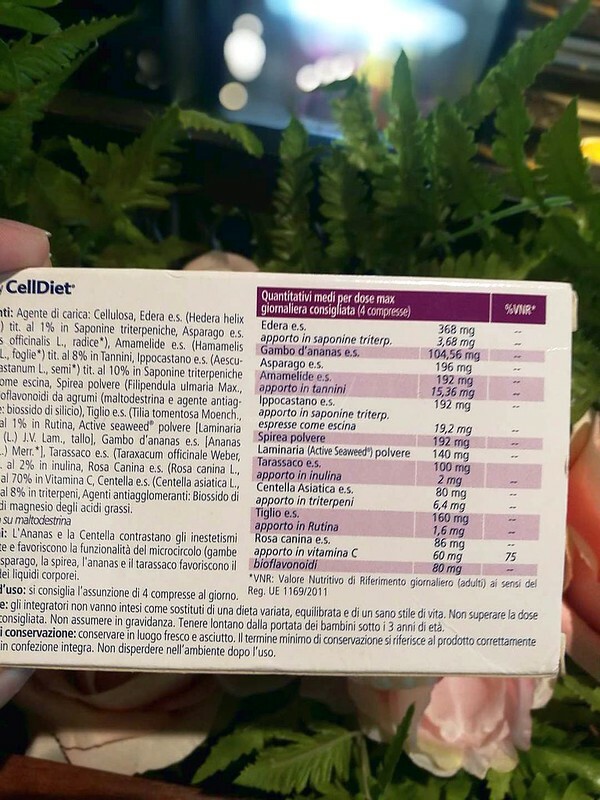 Today I just received Celldiet, a weight loss supplement aimed to shed excess water weight from an unhealthy diet; like too much salt, carbs or sweets. Hmm.. even I am interested in taking this. 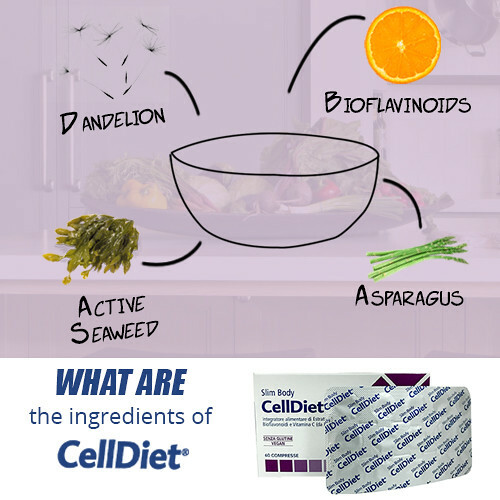 Celldiet is an Italy patented product that contains 100% natural ingredients including ACTIVE SEAWEED. Its unique formulation is the best for slimming since it drains the excess water and other unwanted fluids in the body. By getting rid of your water weight that comes from food such as carbs and salt, Celldiet is able to make you lose as much as 10 pounds in just 7 days. As effective as it is, it is also very safe. There are no known side effects for using the product. Unlike other slimming products, it does not cause diarrhea, oil spotting, palpitations, headaches, and heartburns. 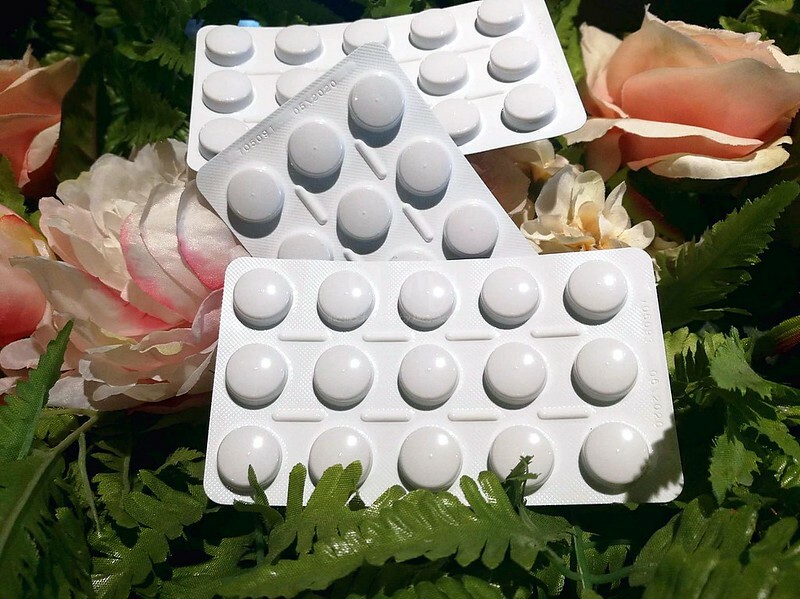 2 tablets in the morning and 2 tablets in the evening, with an empty stomach or before meals, with a glass of water. 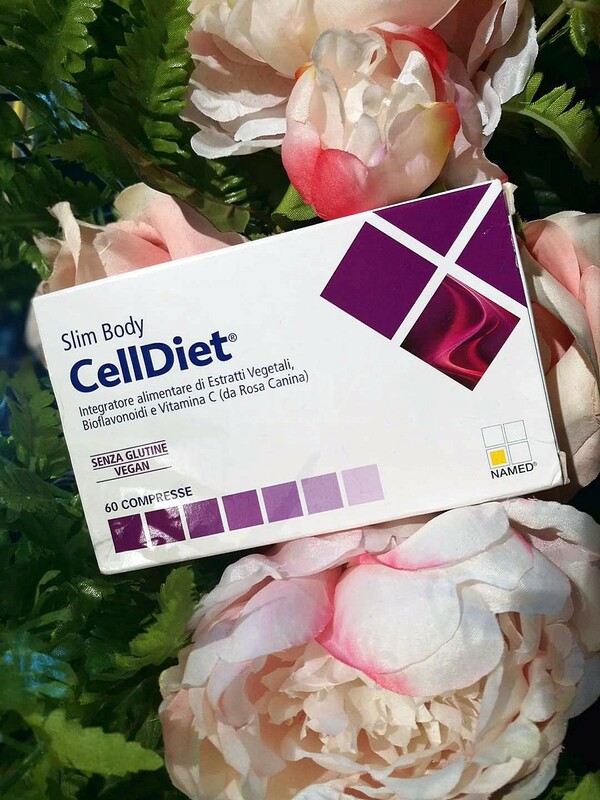 WHAT MAKES CELLDIET SPECIAL AND STAND OUT COMPARED TO OTHER WEIGHT LOSS SUPPLEMENTS? To everyone who is serious about losing weight, nutrition or body building, the term water weight has probably been brought up a couple of times. For those who are not familiar with it yet, around 50 to 60 percent of our weight is basically made out of water. The amount retained in the body totally depends on a person’s eating habits. Given those numbers, some people who can drop the excess water weight will experience great weight loss results. So, Celldiet basically does that. Now, the big question is basically how. 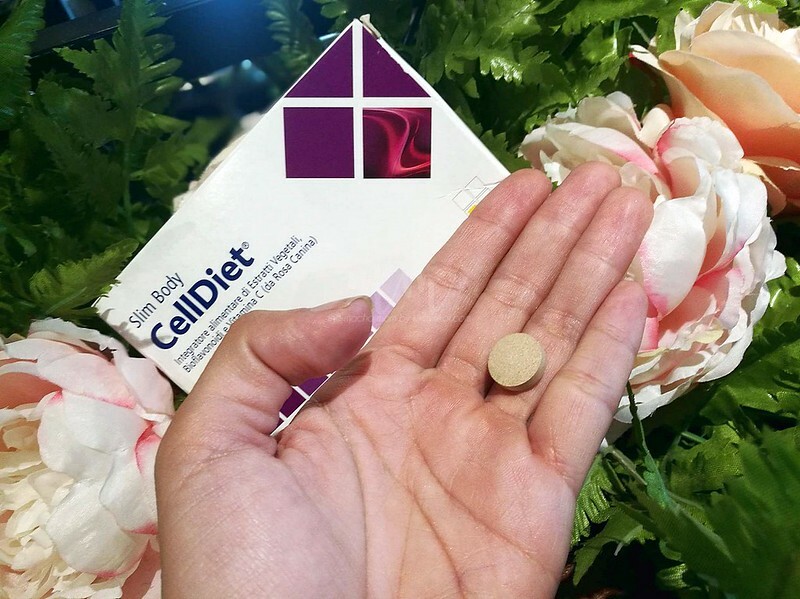 How does Celldiet do it? What makes it so special? 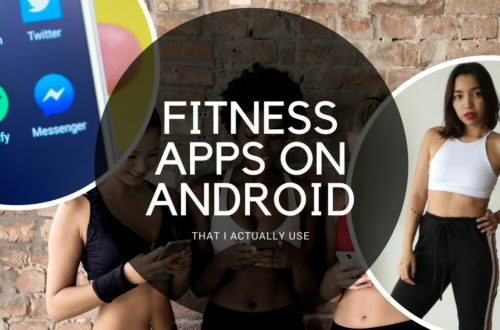 If you go on Google right after reading this and search “How to lose water weight”, you would probably come across dandelion quite a few times. Dandelion has been one of the most popular natural supplement that people recommend for water weight loss. Across popular body building sites and forums, Dandelion is pretty much a main stay when it comes to water weight loss. Fact of the matter is, it is mainly is for getting rid of water weight. 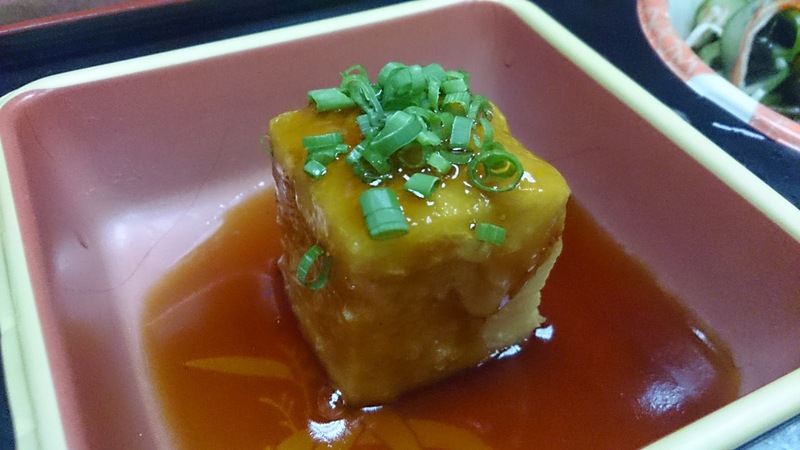 However, it has an exclusive ingredient called ACTIVE Seaweed. This ingredient basically increases the metabolism of fat. That is pretty much self-explanatory. No loose bowels, no dehydration, no headaches, and no palpitations. This must be one of the safest weight loss supplement I’ve encountered. Too good to be true? That’s why I’m looking forward to hear my mom’s experience after taking this. I’ll let you guys know how it goes and update this post right after. How does that sound? See you soon! 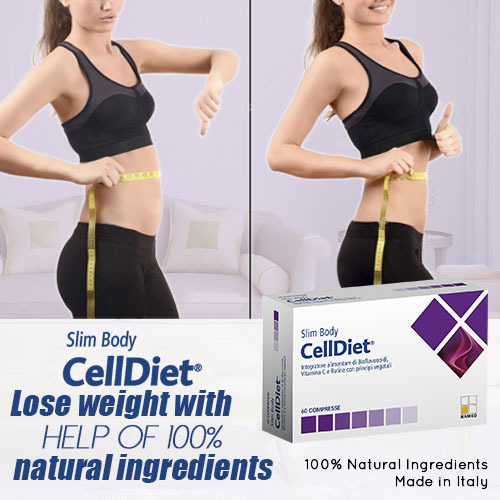 As of the moment, Celldiet can only be purchased directly via Lazada, www.skitty.com.ph, https://www.facebook.com/skitty.ph/, or https://www.facebook.com/celldiet/. 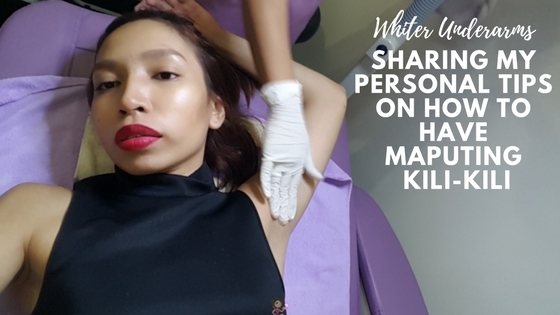 COD is available within Metro Manila. 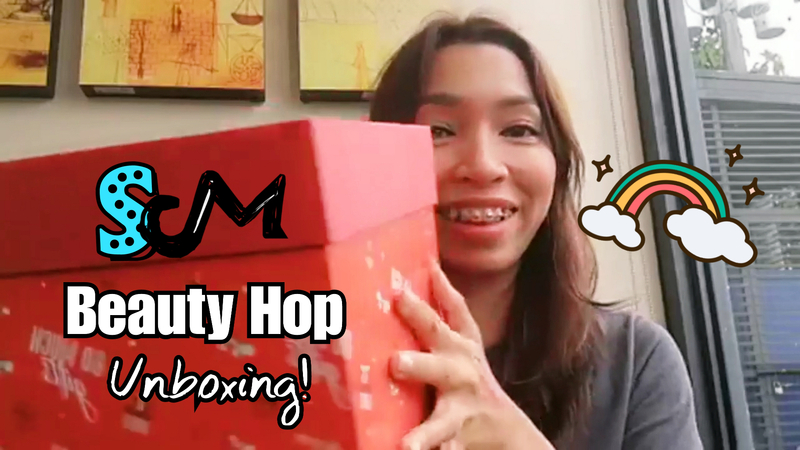 The regular price is PHP 1,980 but it is currently on sale for PHP 1,600 until December.